Unwind with a deep tissue massage at our signature R-Spa. Relax and rejuvenate at our inspirational Orange County fitness resort. Enjoy world-class sports facilities alongside all the usual elegance and hospitality you'd expect from a Renaissance hotel in an idyllic Californian setting. The incredible range of facilities includes a massive fitness room, six exercise studios, an aquatic center and even childcare services. You can also luxuriate with a stress-busting deep-tissue massage at our signature R Spa. 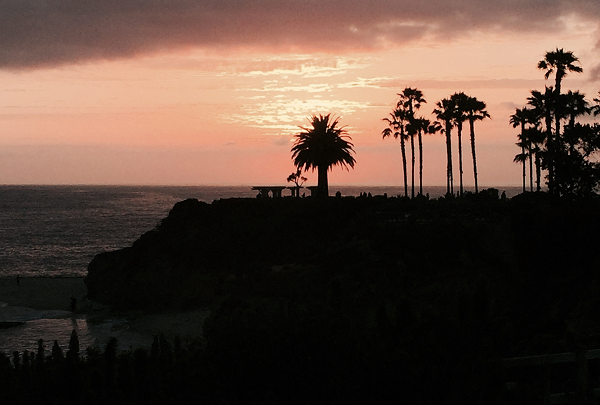 Outside the resort, our Navigator Catrina can be your guide to the beautiful Pacific getaway of Laguna Beach, just five miles away. In addition, families can use the hotel as the perfect base to explore Disneyland. This shop sells unique and charming handmade gifts. This cute boutique shop is a favorite among locals and visitors alike. The award-winning store sells a variety of beautiful jewelry, gifts for kids, and adorable home decorations. Laguna Beach Beer Company opened up their Laguna Beach Tasting Room + Kitchen late May 2018. Owners Brent Reynard and Mike Lombardo have opened this beer destination after meticulously perfecting their home brewing techniques. The restaurant and brewery in the heart of the OC and has a stunning backdrop and amazing food. Steakhouse with a Latin flair also serving upscale sustainably sourced seafood. From the Heart and hands of World renowned Chef Richard Bayless comes a new concept in high end Latin food. Bayless has married his love for Latin cooking and fine dining background to create the most authentic unique restaurants in OC. 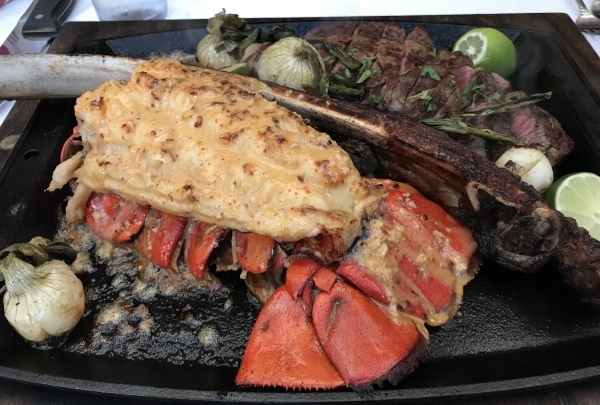 Some of must-try dishes include Mary duck taquitos, braised short rib enchiladas and the showstopper Prime surf & turf tablita. This trail boasts endless vistas. 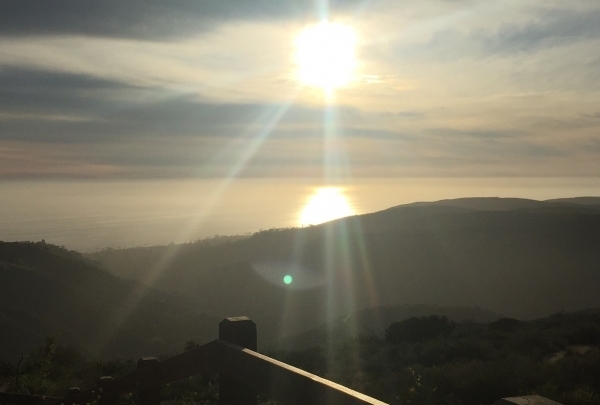 For a breathtaking photo opportunity or an amazing workout, head to the Top of the World hiking trail. One of the must-see outdoor sports in Orange County, Top of the World will leave you speechless. Novice and experienced hikers will both enjoy this breath-taking hike. Whether you're in the mood for a "Livin on a Pear" or a "Stormy Seas" don't let these tongue and cheek names fool you - these drinks pack a big punch. 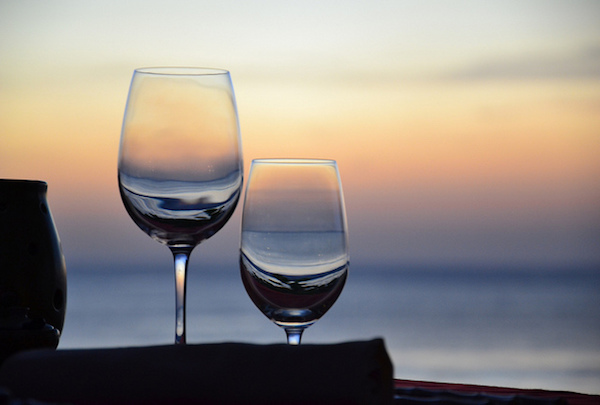 Accompanied with an amazing view, this happy hour will end with an amazing photo opportunity. Enjoy this coastal bar and lounge. From peri-peri prawns to a peppadrop wedge salad, Mozambique has everything you could be looking for during a night on the town. Live music is performed nightly by local favorites and up-and-comers. The elixirs on the list are as enticing as the food. Upscale Modern Italian Steakhouse with a rustic yet classy charm. Davio's is an East coast restaurant that has found a welcoming home in O.C. With hand butchered steak and amazingly soft yet firm hand made gnocchi, this little gem makes for a perfect spot for a quiet dinner for two or an impressive board meeting. The hand cut steak is flown in from Chicago and the house made bread melts in your mouth. You can't go wrong when dinning at this gem! Seasonal picking tour and market stand. Strawberries, watermelons, and pumpkins - oh my! If you need to get a little fresh air, this is the place. 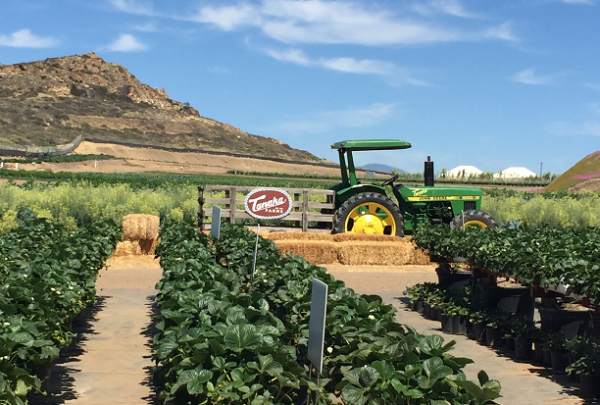 Tanaka Farms is a 30-acre working farm in the heart of Orange County. Be sure to check out this Laguna Beach hot spot. 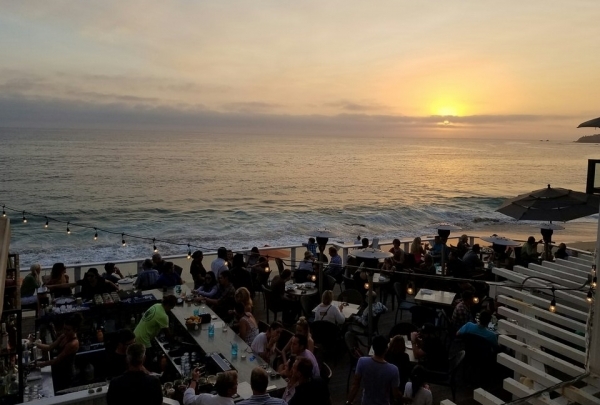 The Rooftop Lounge is an iconic Laguna Beach hangout, as well as a place to see and be seen. The bar offers up everything from delicious mojitos to top-shelf shots. 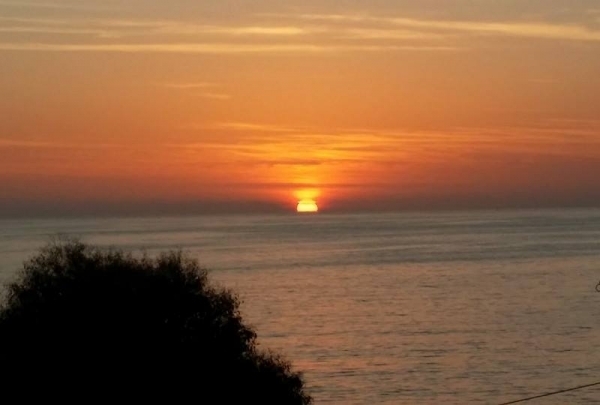 Whatever you order, be sure to catch the sunset here. Stop by this boon for boutique lovers. 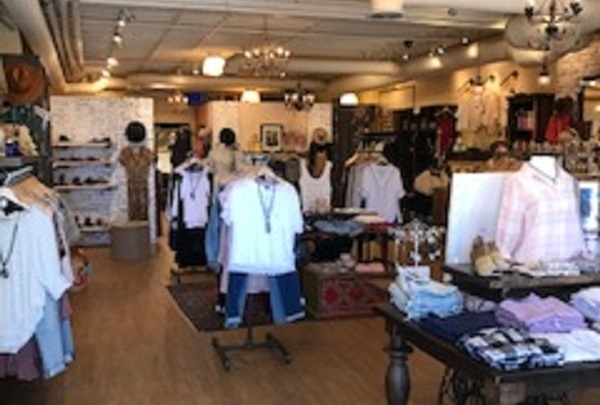 Enjoy this hip, trendy, and fashion forward boutique located in the heart of Laguna Beach. 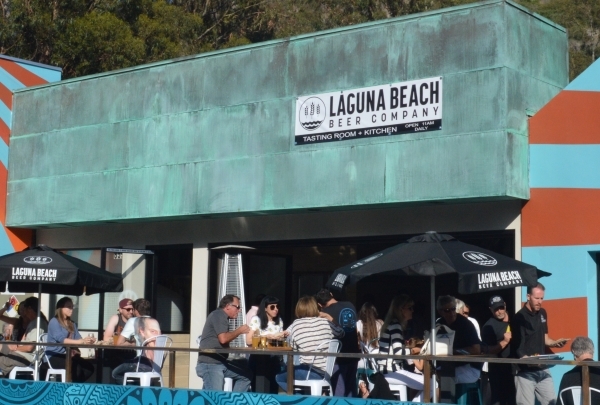 Featured on the hit TV show "Laguna Beach," Blue Eyed Girl is the place to be for all the best brands. Kick back with a glass of hand-crafted beer and a plate of your favorite bar grub at Aliso Viejo's Stadium Brewing Company. Stadium Brewing is a unique Aliso Viejo destination with a diverse menu and wide selection of beer. The ambiance doesn't stick to just one vibe, making this brewing company an appropriate spot to kick back with friends and watch the game or spend a romantic evening with a loved one. 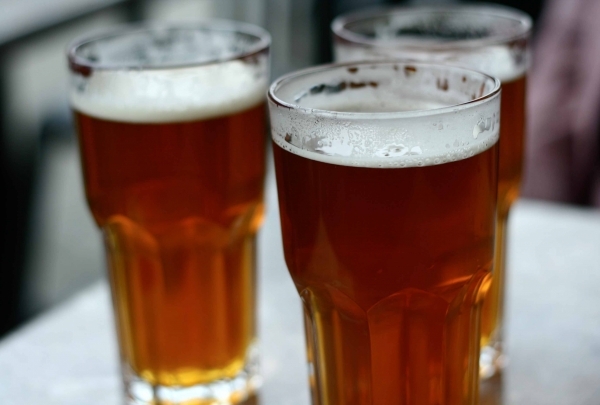 Happy Hour specials include discounts on all draft beer and $5 appetizers to pair with your favorite brew. This nifty boutique is the place to go for some truly unique fashion apparel and accessories. 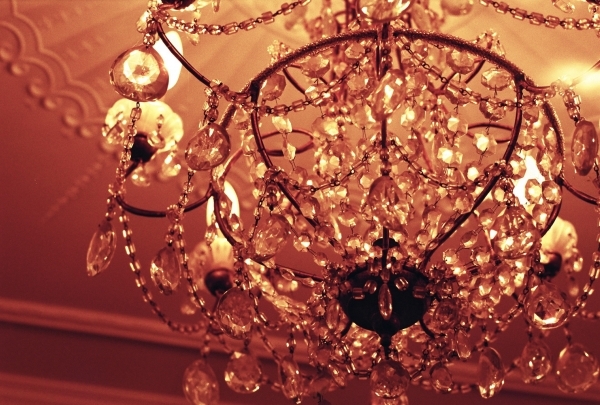 Check out their vintage chandeliers! 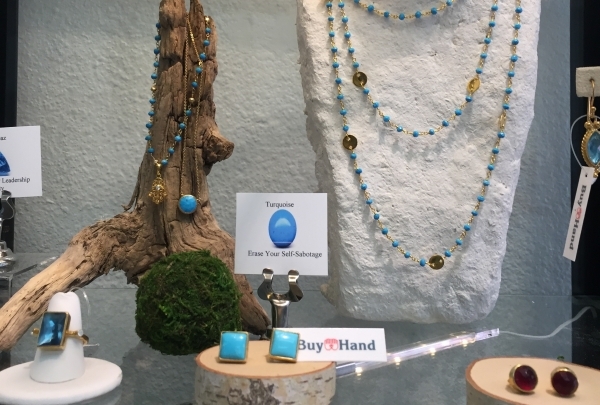 True to its name, The Hidden Jewel is a gem of a boutique with a lot of character. Owners Jessica and Tessa have brought together the store's collection, which sports distinctly unique pieces of women's apparel and accessories. There is also a selection of unique gifts for sale, as well as a superb collection of vintage furniture and chandeliers. 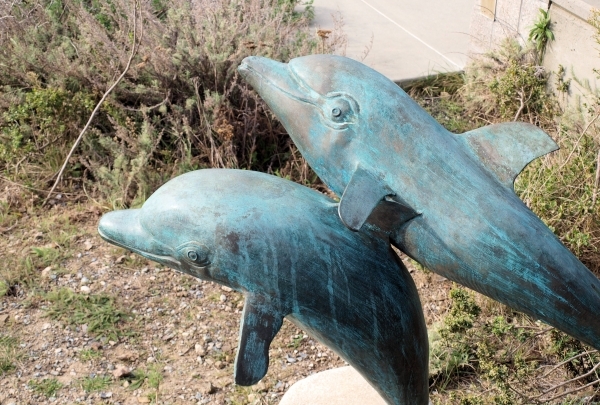 Witness the rehabilitation of marine animals at this great purpose-built rescue facility. Drop in for an enriching experience. The picturesque Orange coast is home to a wide variety of marine animals and it's not uncommon to see them washed ashore in need of help. Established in 1971 with the aim of rehabilitating such marine mammals along the coast of Orange County, Pacific Marine Mammal Center is an excellent rescue facility. Volunteers and workers are hard at work to lovingly take care of the creatures until they're healthy enough to be released. Visitors to the facility can get an overview of the site as well as check out the mammals. Since this is not a zoo or an aquarium, you won't find facilities geared to visitors. Visits are free, but you can donate for the cause. One of the more interesting museums to visit, see wonderful artwork that explores exactly what it means to be Californian. Laguna Art Museum is dedicated to educating people about California art. Home to permanent collections and publications, the museum displays a gallery of art that narrates the journey of California's diverse ecosystems and surf culture. Even the building itself is an architectural work of art. Completed in 1926, this admirable house is now recognized as an important work by architect Rudolf Schindler. It's worth the visit! Lovell Beach House is a benchmark building since it provides a glimpse into the creation of modern architecture. It is one of the most famous works of renowned architect Rudolph Michael Schindler, who was a pivotal figure instrumental in bringing in the modern architecture styles. 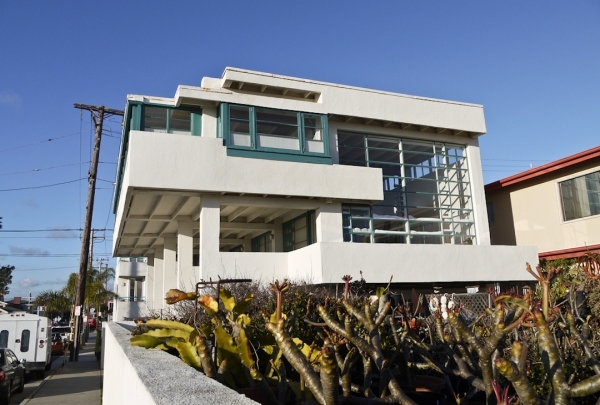 The airy house was constructed in 1926 and is listed as a historical place in California. Simply beautiful! This pizzeria serves authentic Italian in a trendy setting. From traditional pizzas to those decked out with toppings, this restaurant can make any pie you can dream up. The charming, 70-seat pizzeria also serves craft beer and a fine wine selection, as well as offering front row views of the iconic Pacific Coast Highway. 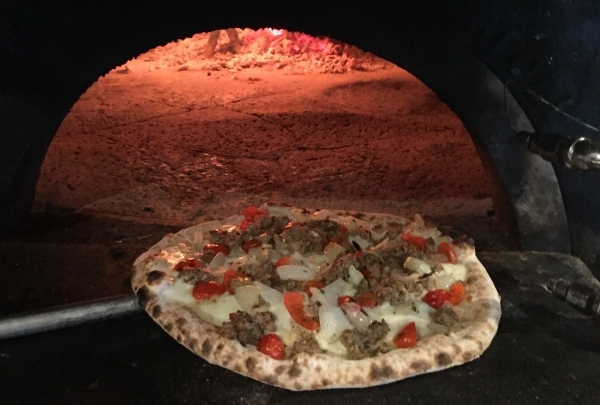 Try the house-made sausage with cherry peppers and cippolini onions and you'll soon be back for more. This restaurant serves traditional Irish fare with a contemporary twist. Diners who love Irish cuisine will love this unique gastropub. The restaurant serves contemporary takes traditional Irish dishes that are both decadent and comforting. For example, their take on a traditional cottage pie is to add lobster in a cognac cream sauce. Delicious! El Cortez serves up delicious Mexican food in a casual environment. For those who love delicious Mexican and Cali-Mex staples, El Cortez is the place to be. 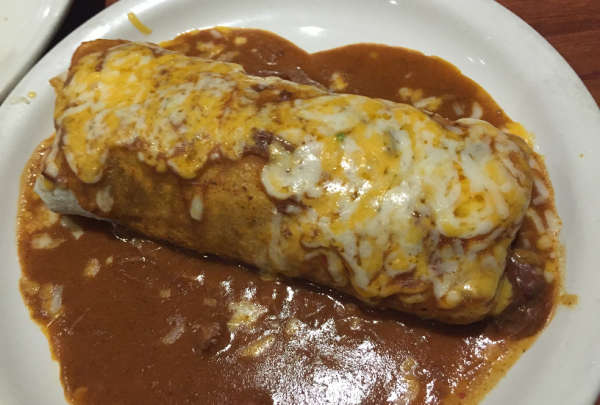 The restaurant's menu includes taquitos, mole and massive burritos. 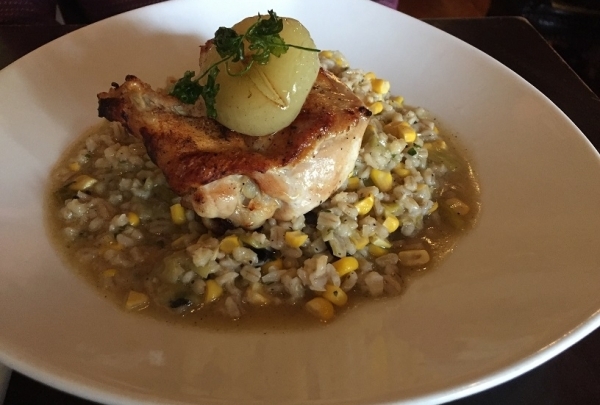 Enjoy a meal with family or friends while savoring this spot's delicious fare. Modern American cuisine with a twist! This new restaurant in Dana Point won't disappoint, with its amazing happy hour specials and incredible dinner menu. 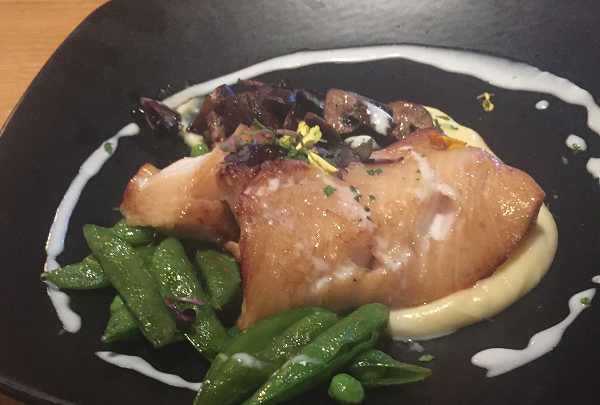 The soy sake black cod with pea tendrils and forged mushrooms that are paired with a coconut kaffir cream that is out of this world. Quaint local spot for an amazing "just like your momma makes" breakfast. 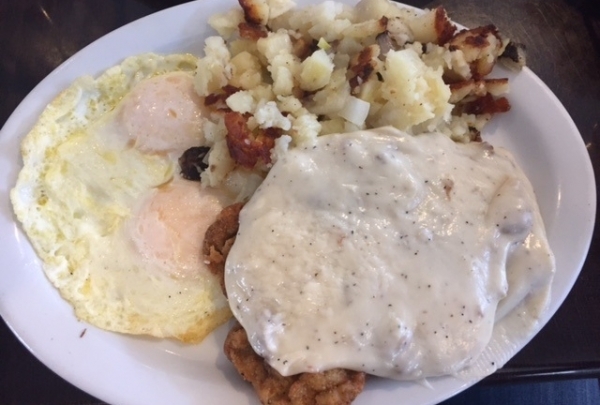 RJ's has an extensive breakfast and lunch menu that will make everyone excited. A local favorite located across the street from Dana Point Harbor, fill up and then take a stroll to walk it off. RJ's has a wide variety of dishes, from custom-made omelets to the more traditional eggs Benedict and blueberry pancakes. Whether you're in the mood for an in-house aged bourbon or a sommelier recommended wine, the staff will pair a perfect libation with a steak of your choice. Not in the mood for a full meal? Sample some of their amazing bar menu bites paired with a hand shaken martini. 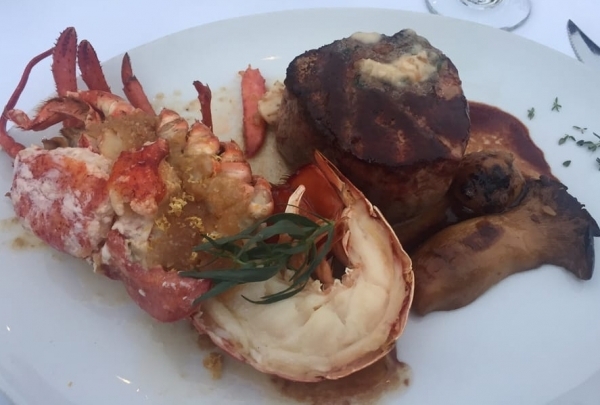 With unparalleled service and a well thought out menu, this restaurant is a must while in the Laguna Beach area. 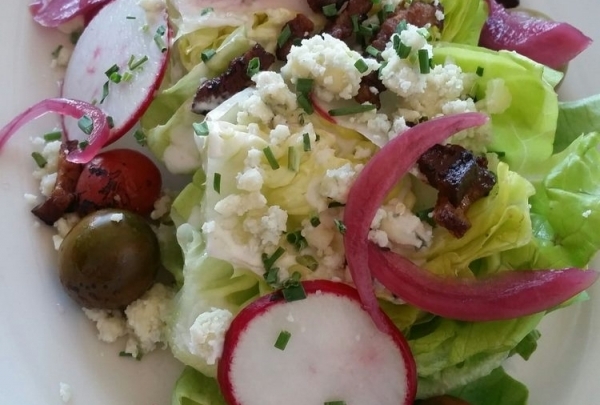 This new gem in Dana Point is sure to keep you coming back thanks to their eclectic menu. 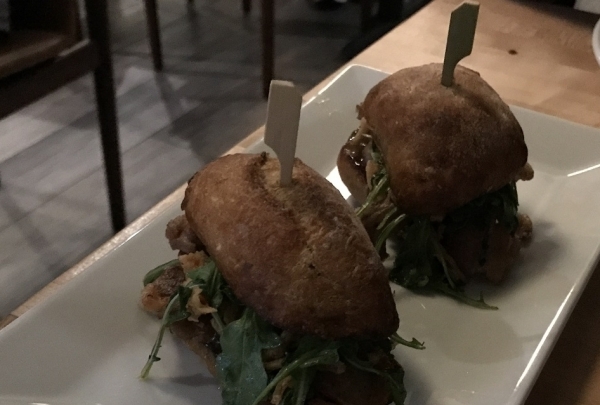 This spot offers amazing items such as roasted red pepper hummus, a butter lettuce wedge with bacon lardons, and mouth-watering rotisserie chicken paired with charred Brussel sprouts. This is a spot not to be missed while in the O.C. 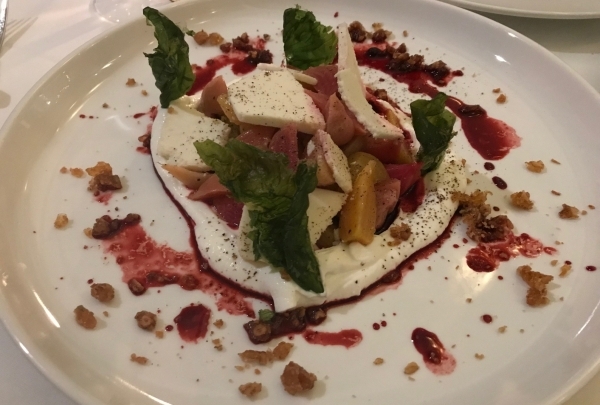 Legado serves both small and large plates which means you are sure to find something to fit your fancy while dining at this elegant restaurant. The seafood pasta is one of a kind and the spinach dip is sure to tantalize. From acclaimed Chef Amar Santana, this one of a kind boutique restaurant is not only hip and trendy but executes the classics with precision. If you have the time we recommend taking your time and letting the Chef prepare his tasting menu for your dining enjoyment. 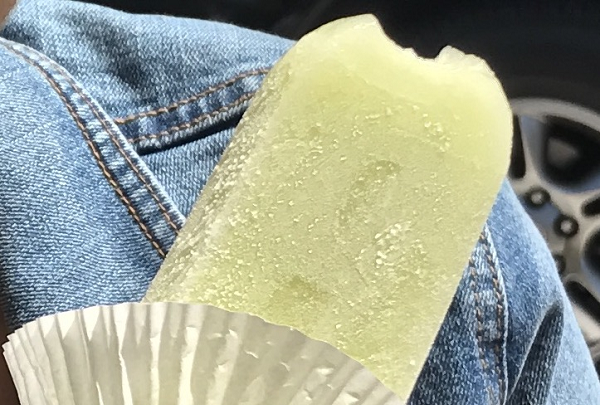 Try original, organic, homemade treats at The Hive & Co.
Found in the heart of Monarch Beach, this cute little stand is a popsicle lovers dream. Original flavors range from dairy-free Mojito and blueberry lime to yummy chocolate banana and dark chocolate sea salt. 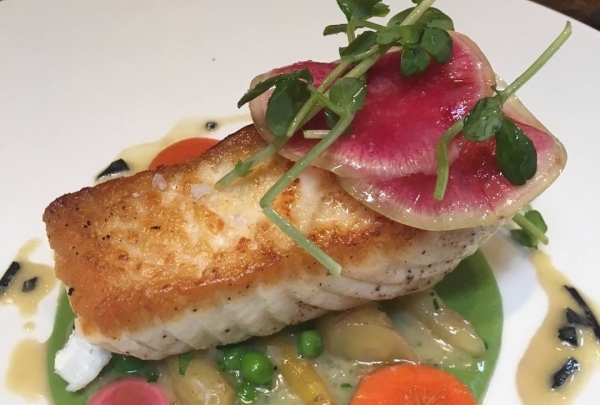 Don't miss this Monarch Beach must-eat! Head to this award-winning Orange County deli for some of the best sandwiches around. 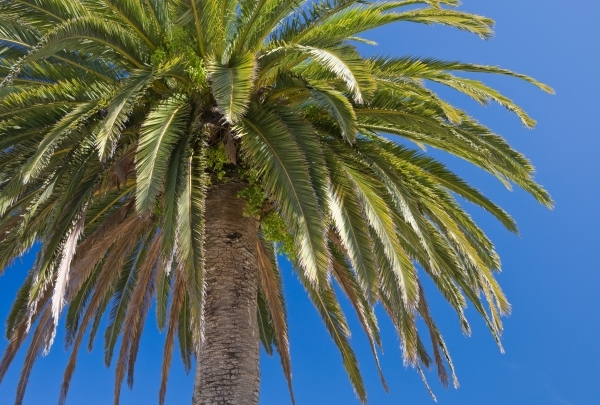 This Orange County landmark is a favorite among locals and tourists alike. Stop by if you're in the mood for a quick salad or a sandwich to go. Not only does the food at Tutor & Spunky's have a deservedly delicious reputation, but the restaurant is also known for its fast and friendly service. Get stunning views of the picturesque Pacific Ocean. Find unparalleled Pacific Ocean vistas at Treasure Island. Take in a magical sunset or enjoy a scenic picnic. If you want to snap a postcard-worthy photo to show off to friends, this is certainly the place to take it. 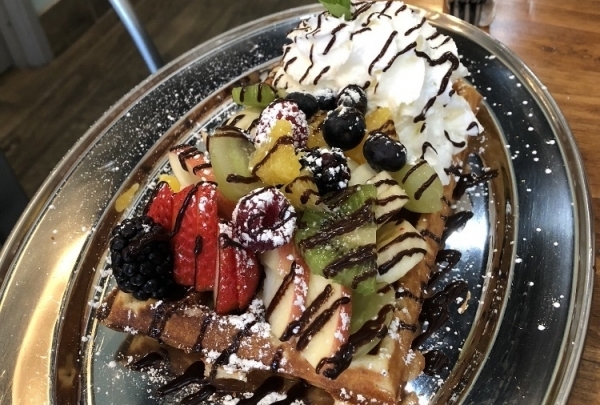 If unique and quirky take on traditional belgium waffles is what you are after, this is the place. From sweet to savory, fruit to salmon, this place serves some of the most popular and unique treats. Additionally, they allow you to create your own options. From Bobba to the Smoke Salmon croque Madame waffle, let your imagination run wild here. This restaurant delights patrons with dishe like rack of lamb, lemon chicken and their house made Porchetta. Amazing accouterments such as pickled vegetables, hand cut kennebec fries, house made garlic aioli, and corn bread with zucchini and honey sea salt butter further enhance your meal. Do not forget to end your culinary bliss with some Sticky Toffee Cake for a sweet treat. 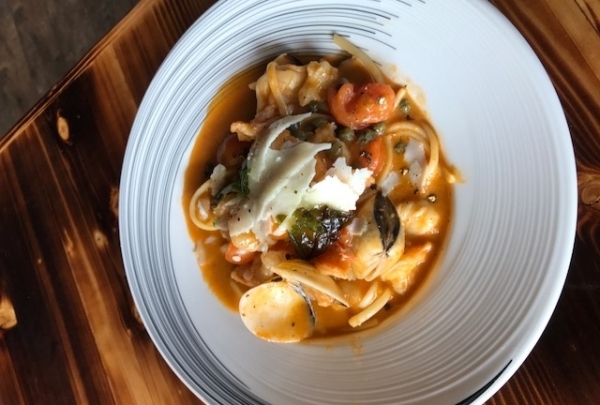 This family-run Italian restaurant is a must visit when at South Orange County. From the checkered table tops, the house-made garlic bread to the delectable sauces, Sonny's Pizza and pasta pays attention to all details. 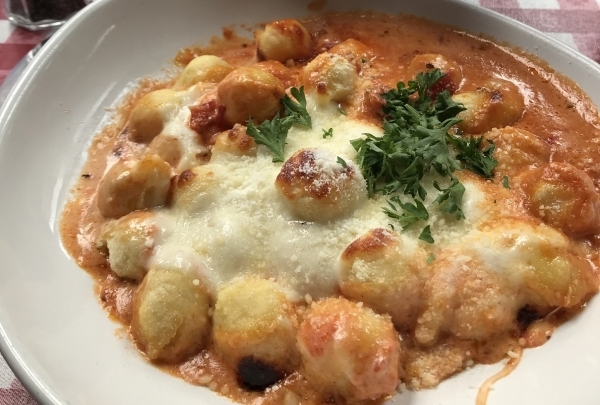 Do yourself a favor and order the Gnocchi. If you're an Italian food lover, this is a must visit. 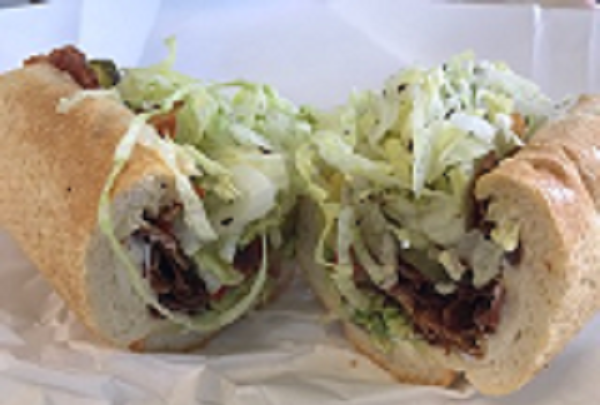 Stefano's is a family-owned and operated restaurant in Laguna Hills that specializing in Ham, sandwiches and pasta. This unique one-of-a-kind restaurant started out with a niche for all things ham. Once you dine here you will realize that it has so much more than just hams to offer. 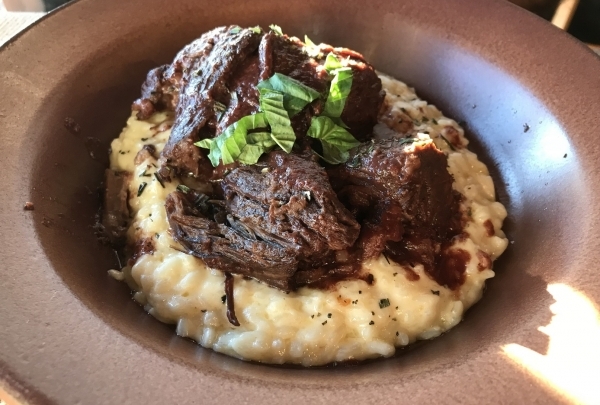 From Short Ribs with Risotto, to Tomato Bisque that goes really well with the ham and Swiss Panini, everything served here is delicious. Discover this Way on the 8th annual Global Day of Discovery, including some unique twists. We will host Jason Feddy, playing from Laguna Beach in our R Lounge, as well as a fun pop-up lobby shop by local Lebrisa Designs. Creative cocktails, local beer... lights, camera, action! We will also be debuting our new, local "This Way" partner, Laguna Beach Beer Company.